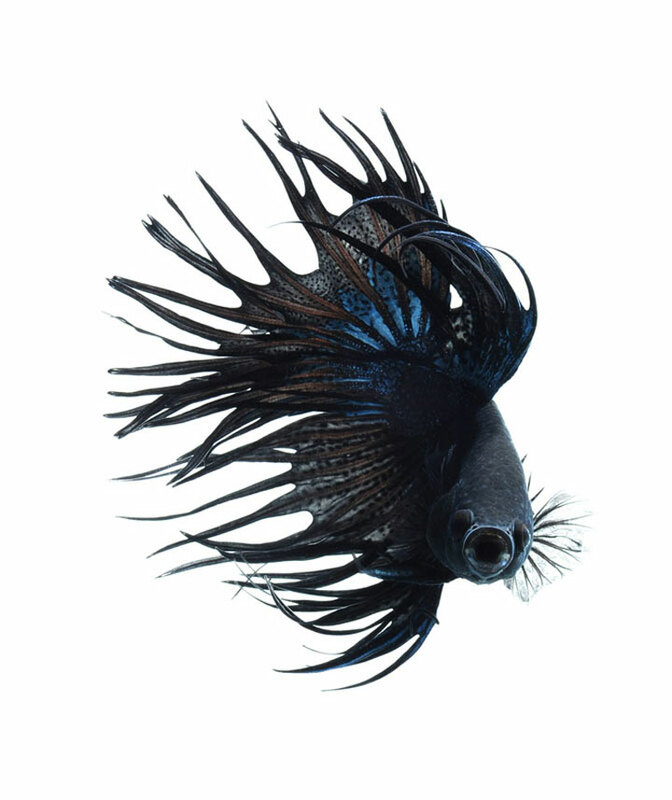 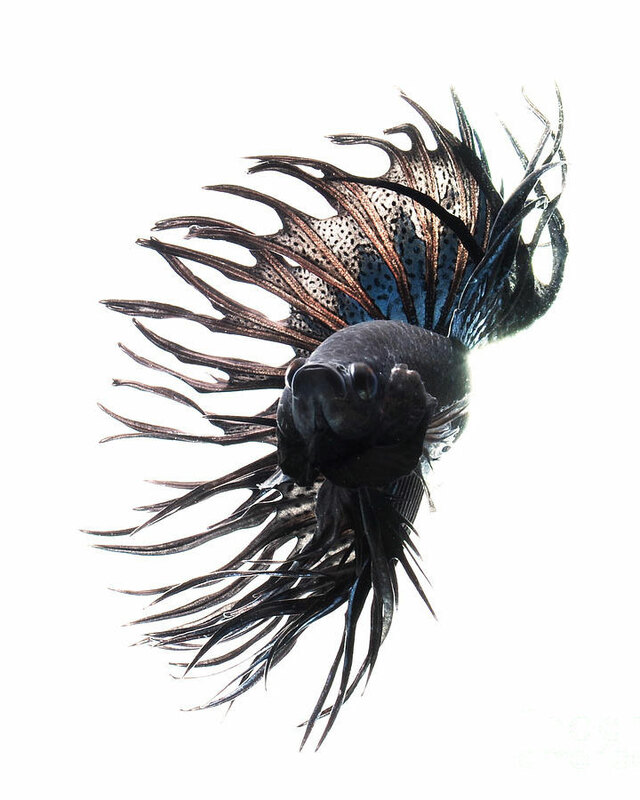 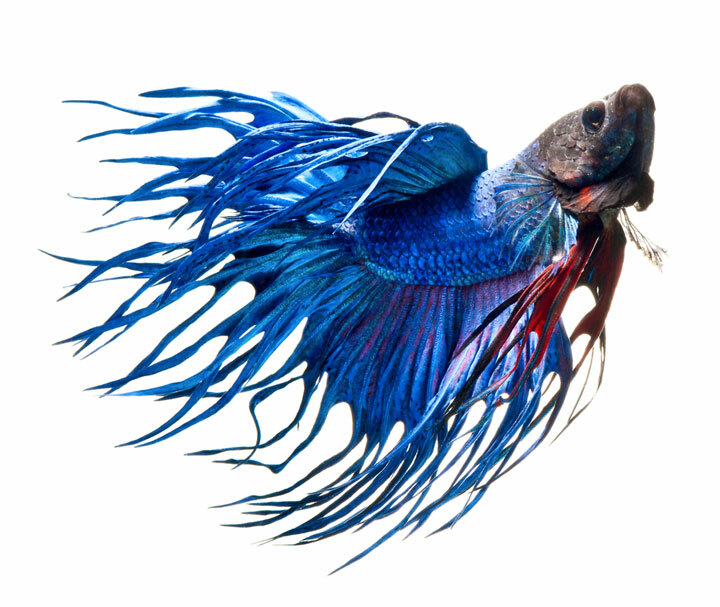 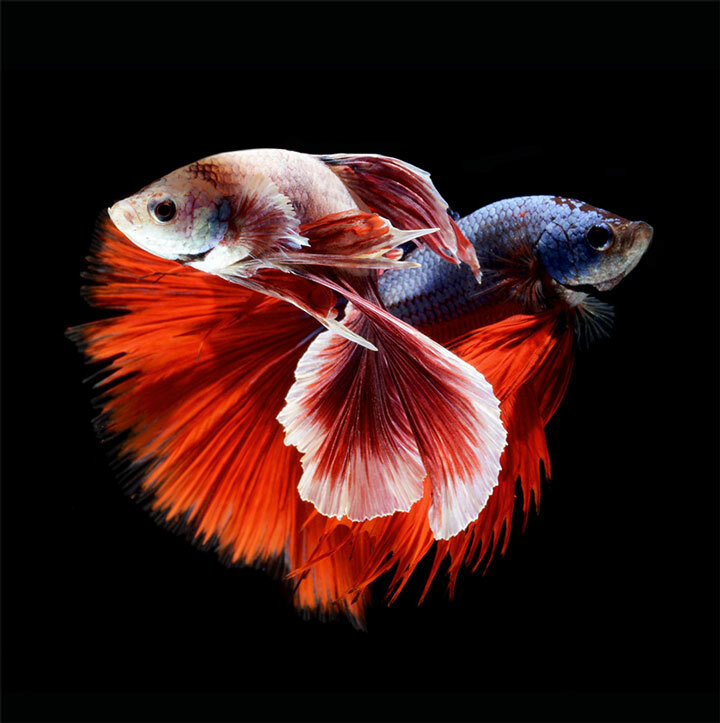 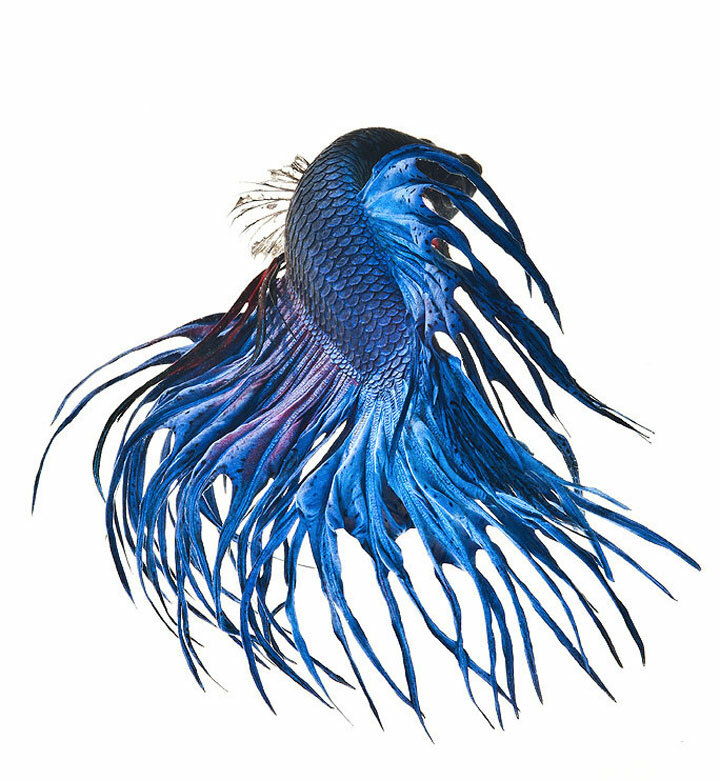 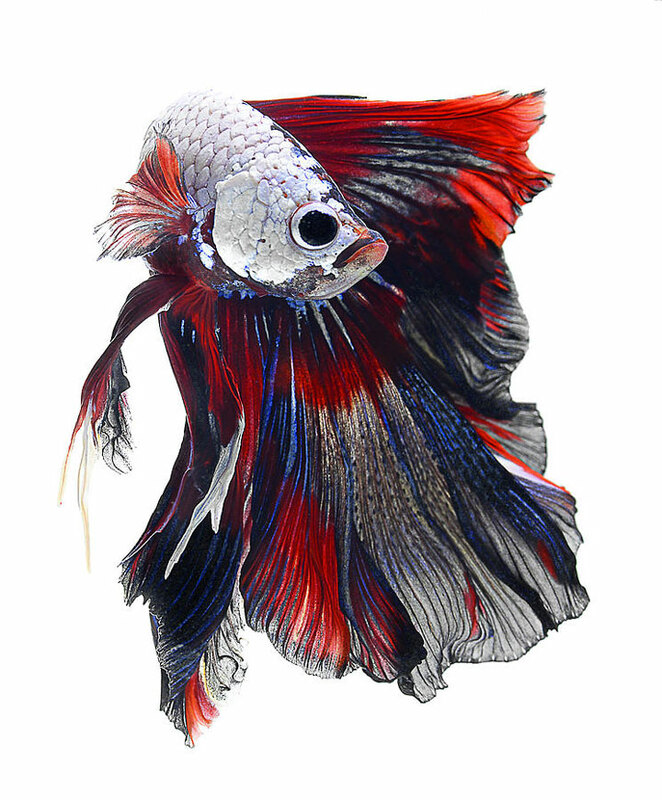 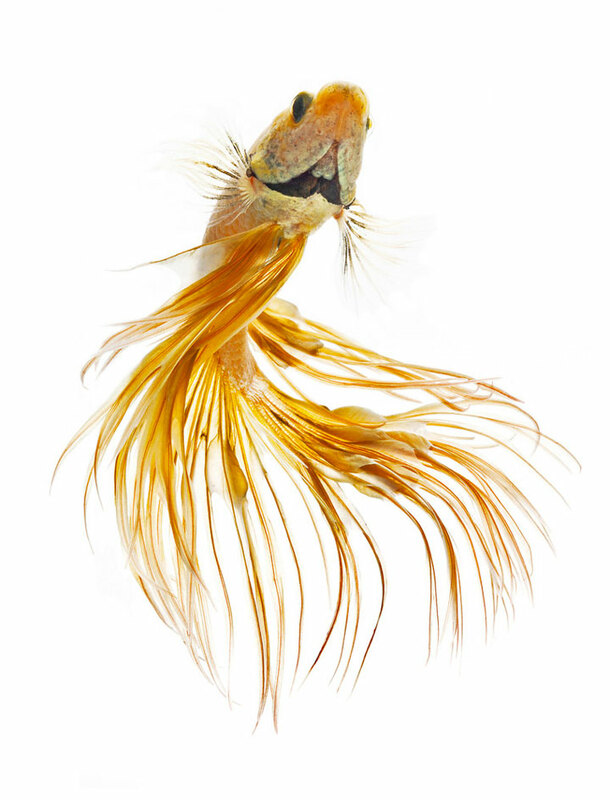 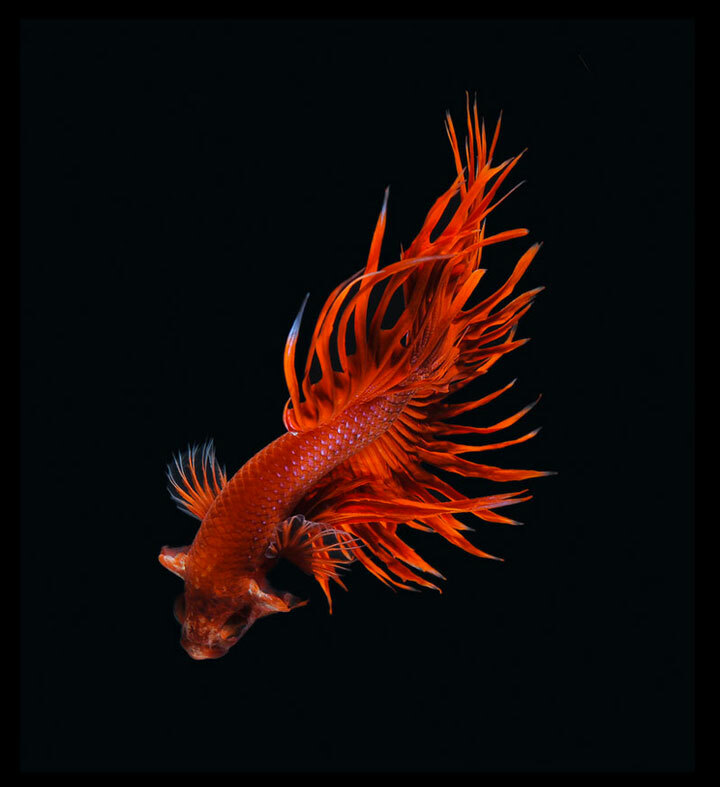 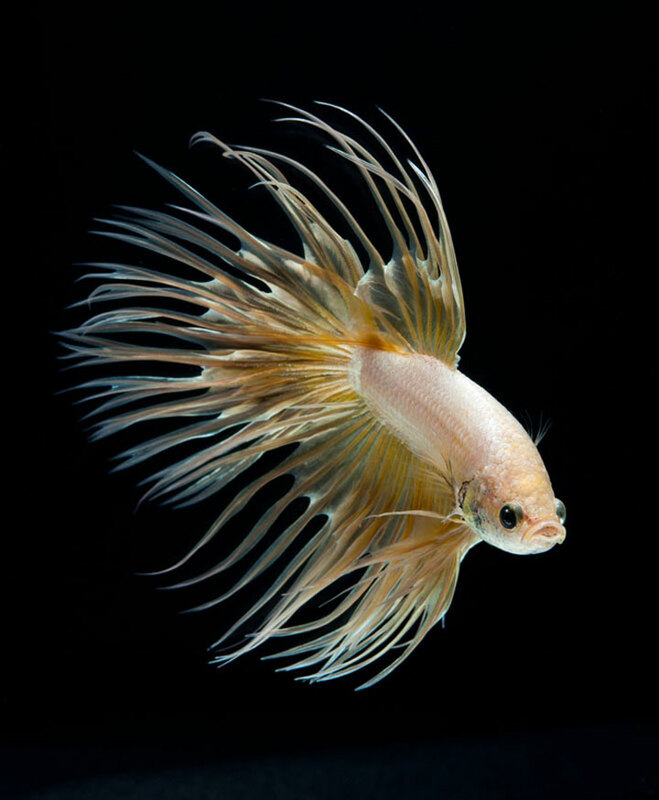 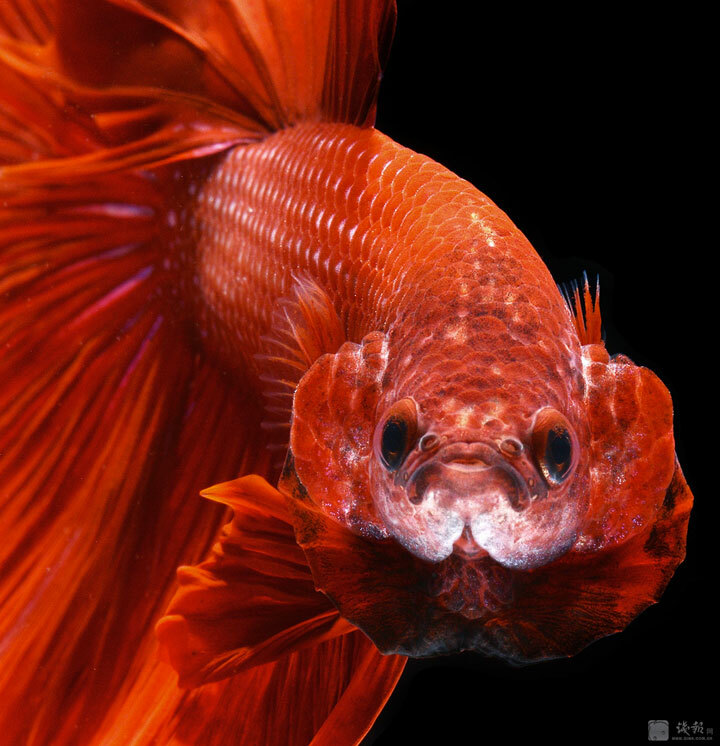 In a series of portrait photographs full of magic, Visarute highlights the sublime beauty of Siamese fighting fish. 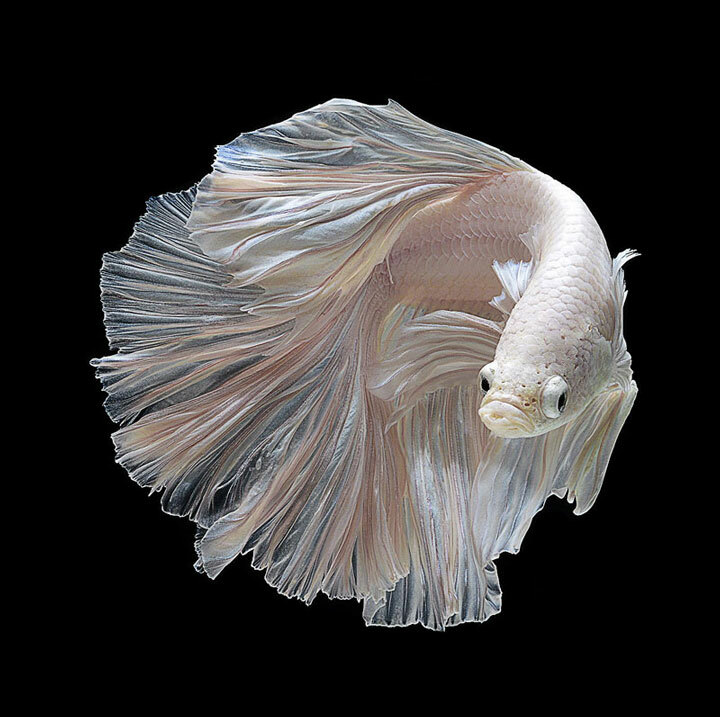 We are pleased to present you with these photographs which are able to capture all the beautiful colors and smooth movement of these majestic animals. 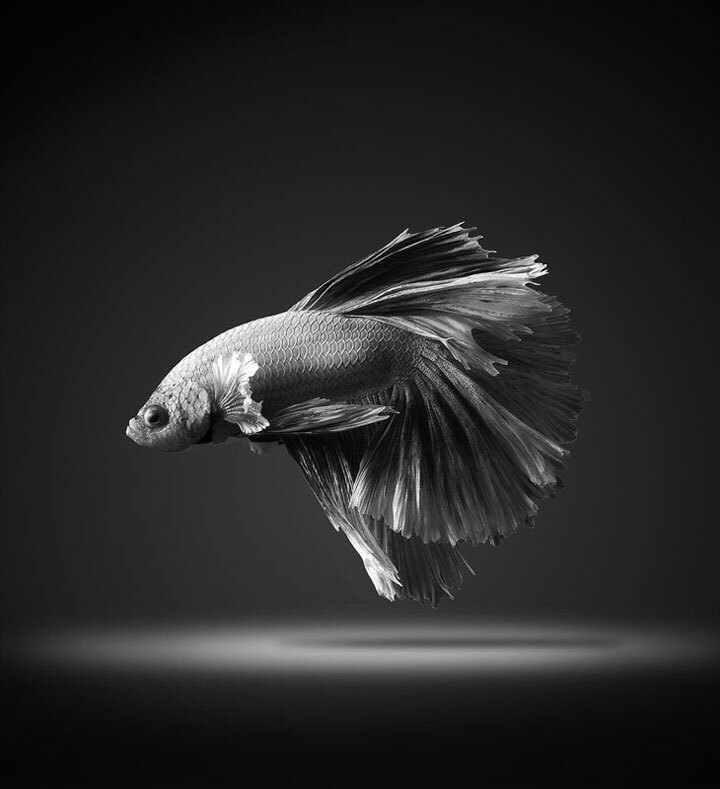 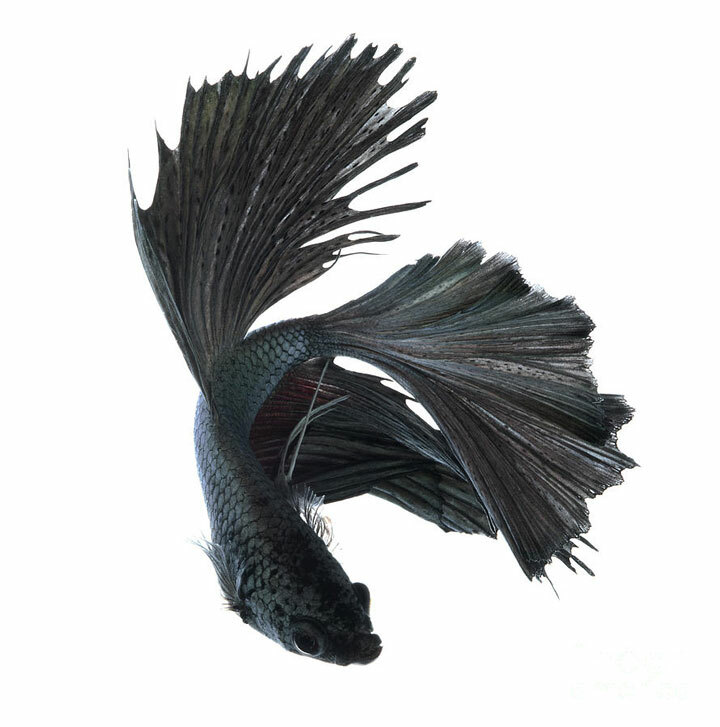 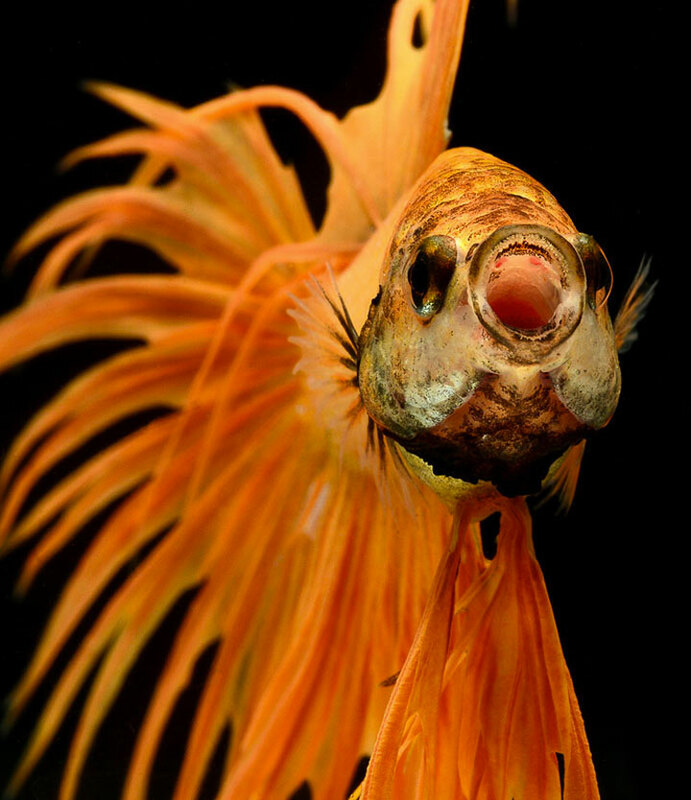 In general, photographs of fish are normally inspired by the fluidity of their movements and the dance of their fins. 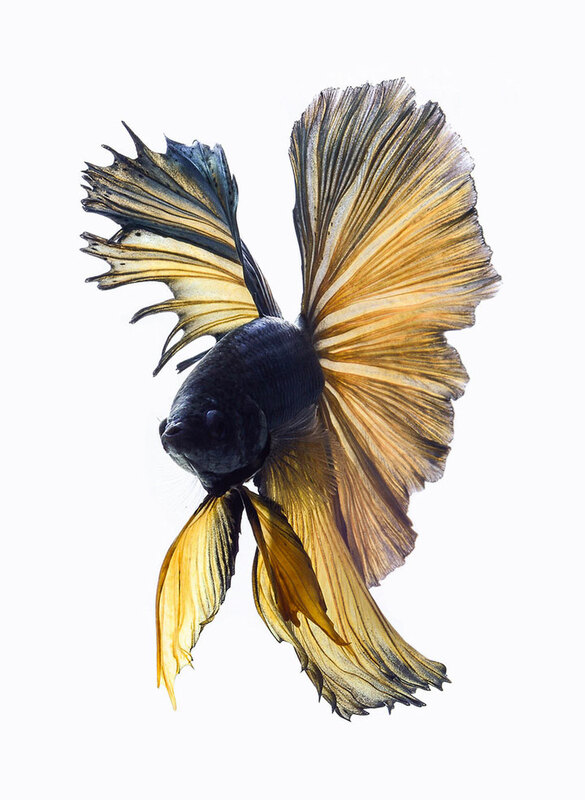 However, a photographer from Bangkok Visarute Angkatavanich sees the fish quite differently. 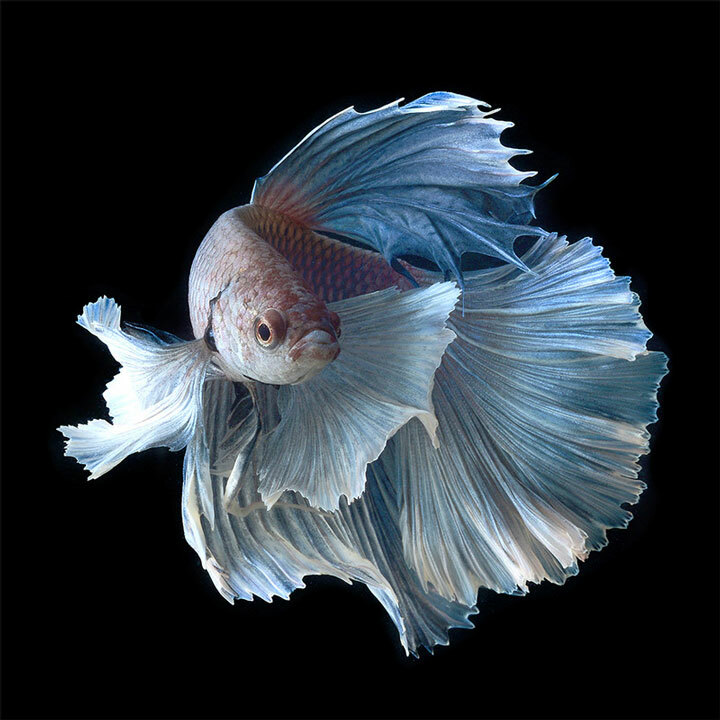 This photographer’s focus is to highlight the countless variations of shapes and colors of siamese fighting fish, which keep changing with time. 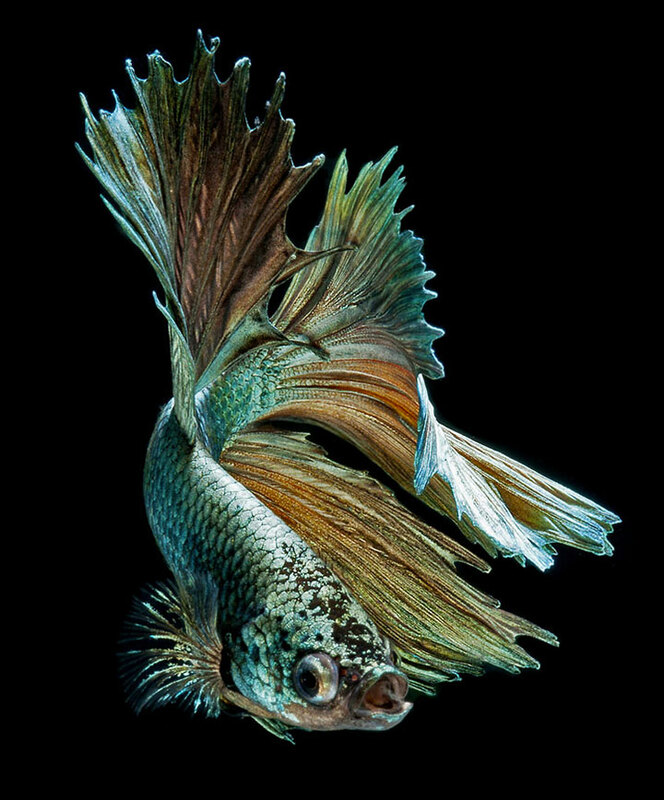 It is a pleasant surprise for the eyes to see these photographs. 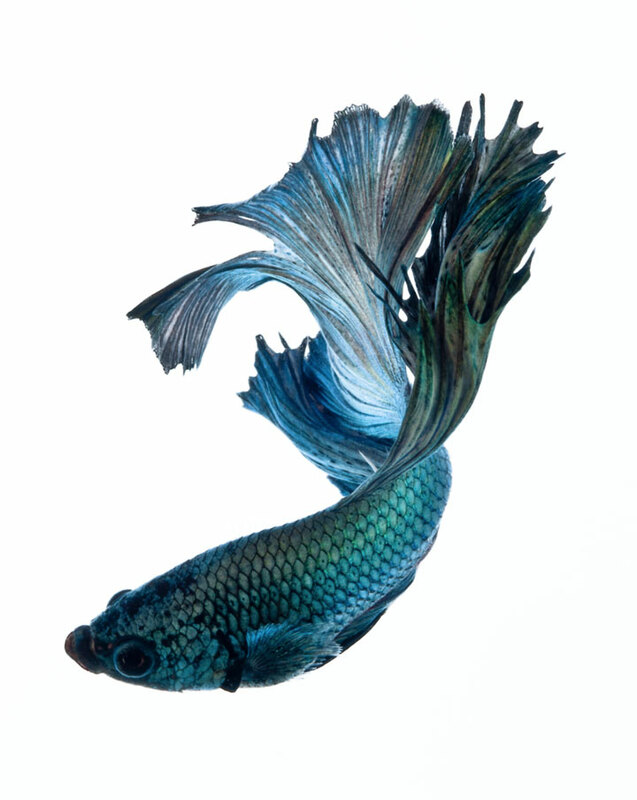 This series of photographs possess the sweetness to make us forget all the ferocity of the fighting fish. 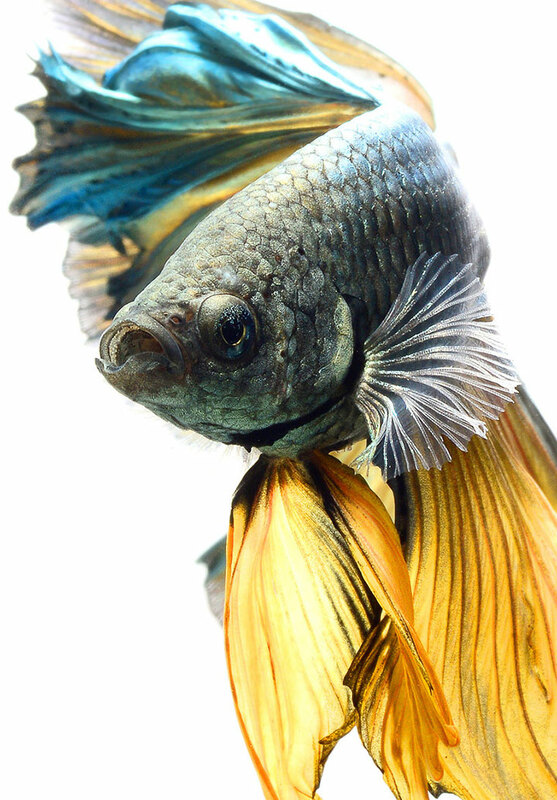 We salute the talent of the photographer who managed capture the beauty of these fish. 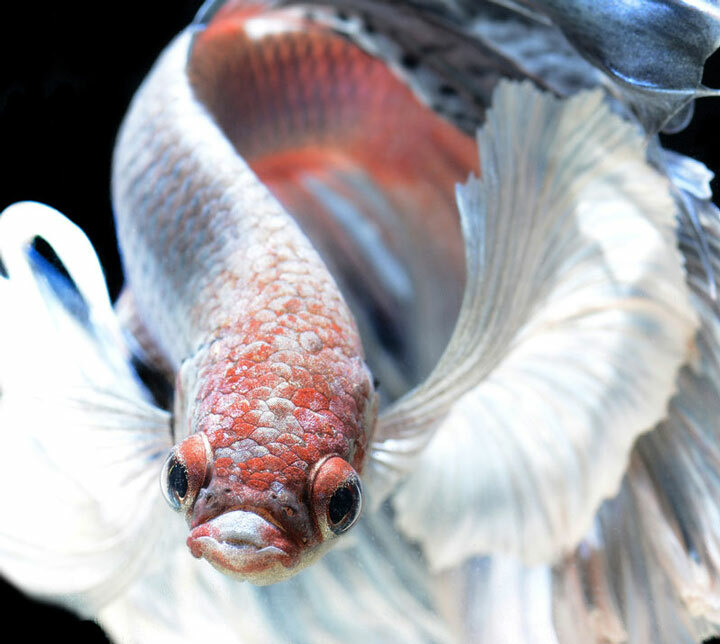 Do you feel seduced by the captivating charm of these fish?